The secret to making speakers sound great lies with the crossover you use. 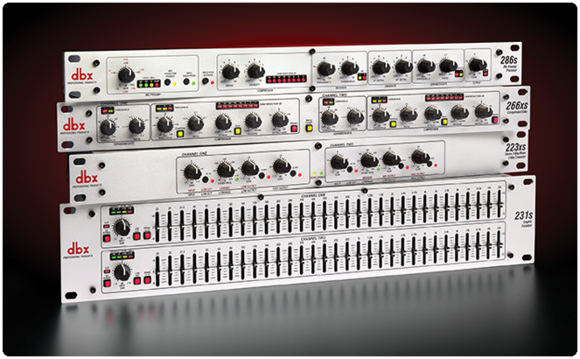 With the dbx® 223s Crossover you'll get great performance, ultra low-noise, rugged reliability and four decades of dbx knowledge and expertise in building the world's finest processors. The 223s uses precision filters to separate the audio signal and direct the correct frequencies to your loudspeaker drivers. By directing only the specific frequency bands to each speaker driver the 223s leaves your amplifiers free to use their full power on the usable signal eliminating distortion and giving your PA system a cleaner and better sound.